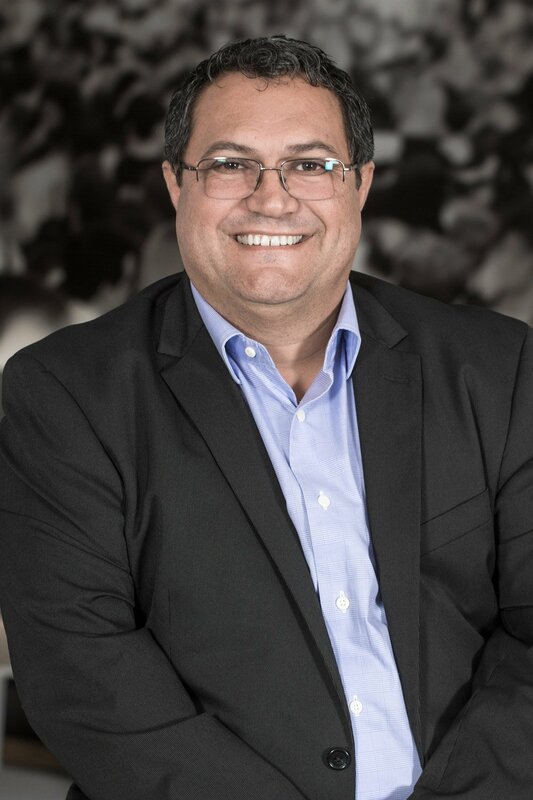 Ramiro Nobre is the Vice President of Global Strategy and Solutions for Accedian, the industry leader in providing end-to-end network performance visibility. Ramiro and his team have assisted numerous Operators around the globe to ensure they maximize the benefits and value of network health visibility via actionable insights, thereby improving the overall Customer Experience. Over the past two decades, Mr. Nobre has held leadership positions ranging from manufacturing to engineering, training and sales/business development with such industry leaders as Radio Frequency Systems, Andrew Corporation (now Commscope), Powerwave Technologies and Accedian. Mr. Nobre spent several years in the US Navy’s nuclear engineering division and also holds a BSBM degree from the University of Phoenix.